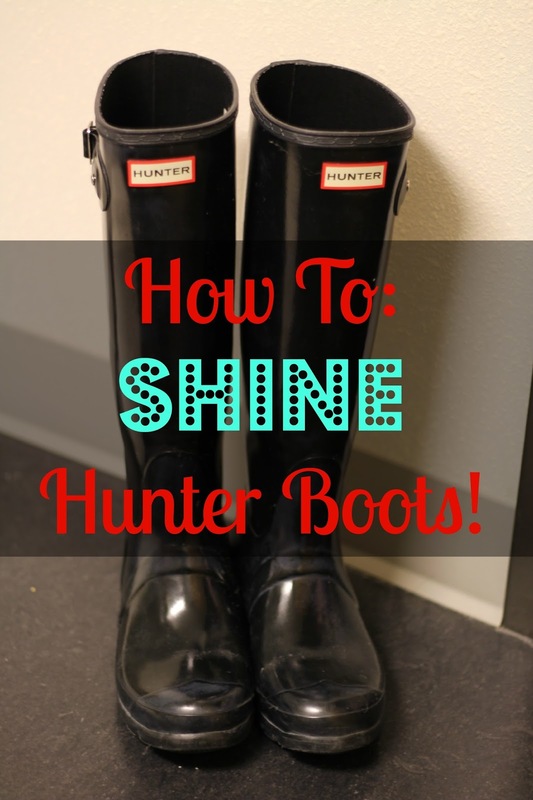 Stnkrbug: How To: Shine Hunter Boots! How To: Shine Hunter Boots! It is now officially December, and I'm sure we are all thinking the same thing: WHAT?! I honestly don't know how December creeped up on all of us yet again, since last December doesn't even seem that long ago. Don't get me wrong, I am overwhelmingly excited for Christmas and the holiday season, I am just shocked that it's already here! 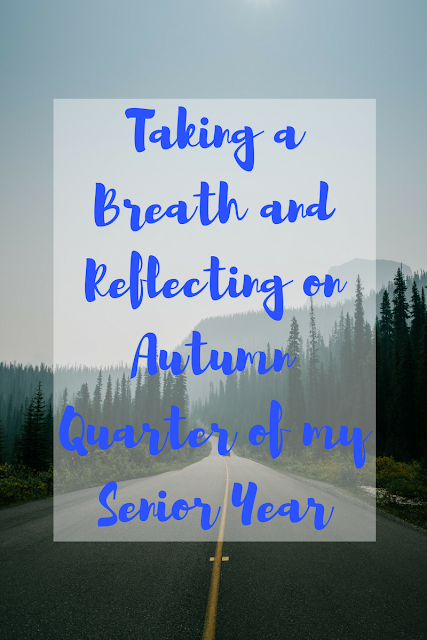 Although, this cold weather we have been having in the Pacific Northwest has made winter seem very real and, well, here. 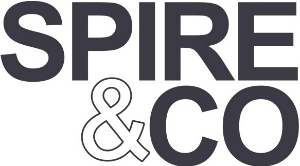 I am currently wearing sweats and one of my coziest sweaters while lying on my bed because it is so cold. Glamorous, I know. Along with the cold weather, rain has been very frequent in the forecast. 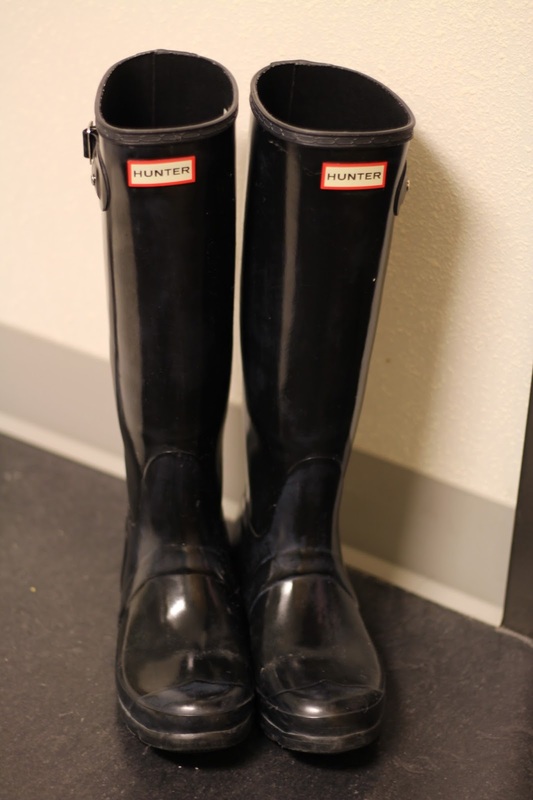 My trusty Hunter boots have been a staple to my wardrobe as of late, and they were starting to show that fact a little while ago. 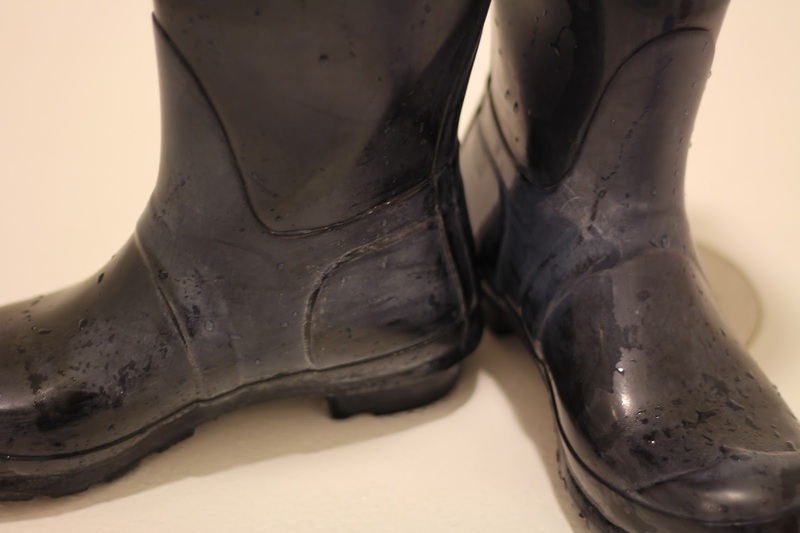 There was a white film all over the boots that made them look dull and matte, something that I did not want. 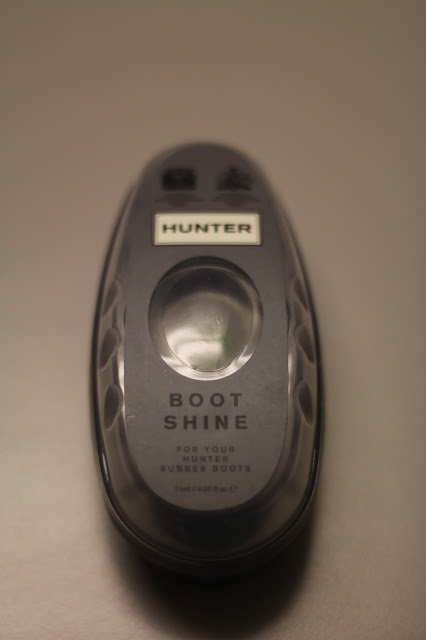 I searched all over online for ways to shine them, and found out Hunter actually has a shining sponge specifically for their boots. It's only $7 so I decided I would give it a try! There were a couple of other steps to the whole process, so I thought I would share with you guys exactly how I got my boots back to their former glory! You can see there is a lot of oxidation on the rubber, making them appear slightly gray and matte. The first thing I did to start the whole process was to simply wash them with a sponge and soap (I used Dawn). This took away some of the oxidation, but I still wasn't that satisfied. I dried them off with a rag, and as I did so, I noticed that the rag itself was taking off a lot of the whiteness when I scrubbed pretty hard on them. 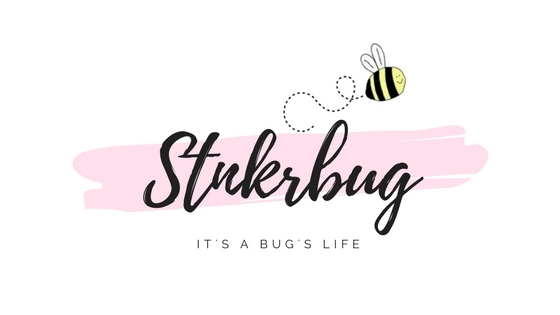 I decided to wipe all of the surface down with the rag - I scrubbed really hard - and it worked wonders! The boots were a lot more shiny, and most of the whiteness was gone. 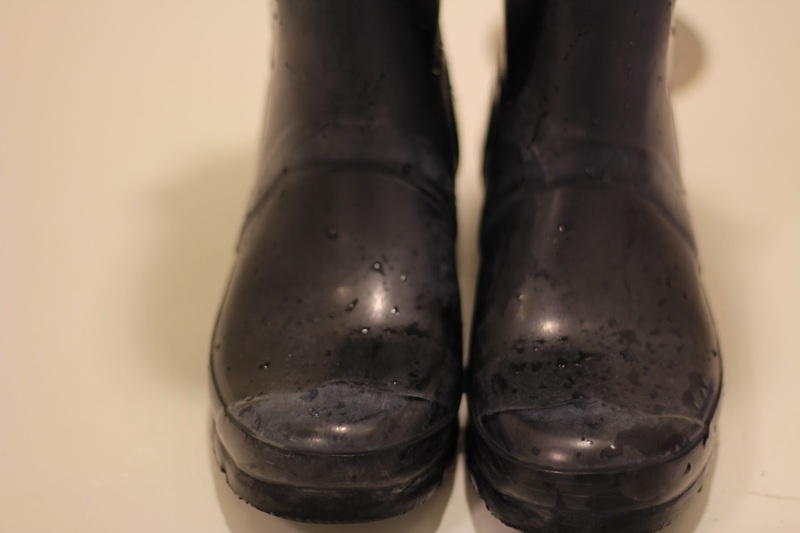 After wiping them down with the rag, I used the Hunter Boot Shine sponge all over the boots. This was a super fast process, and was the icing on the cake! My boots look so much better, and are really back to how they looked when I first got them. There are still a couple of spots that look slightly discolored, but they look SO much better than before I cleaned them. I am really happy with how they came out! This has definitely taught me to stay more on top of keeping them shined, though! Although I love the shiny boots, I think the next pair I get might be the matte ones, because they are a lot less upkeep. Now I know how to keep them shiny, though, so I will be keeping these babies for a long time. How To: Decorate a Small Space for Christmas!